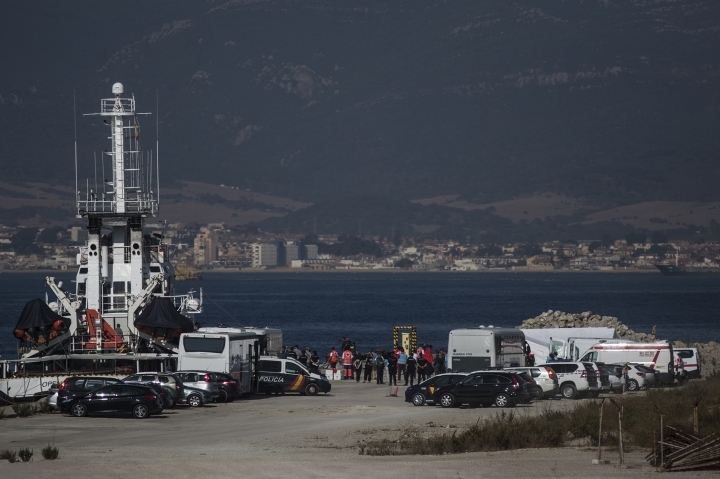 The French presidency says France is ready to take in about 20 of the 87 migrants from a rescue boat that docked at a port in southern Spain on Thursday. 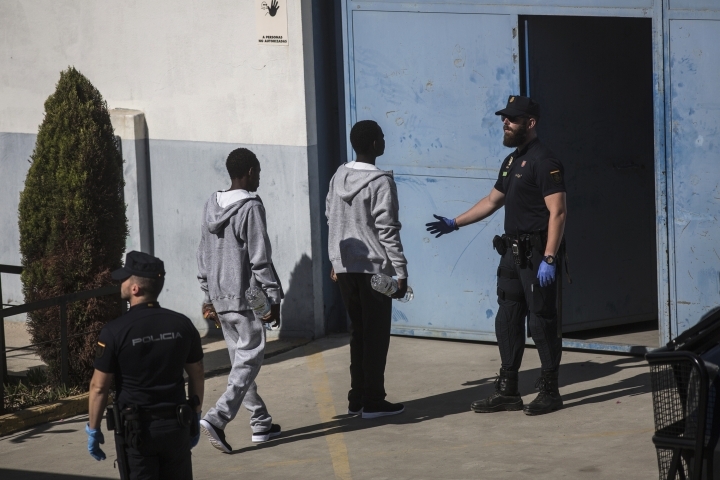 The president's office said France has decided to receive some of the migrants in the name of European solidarity because Spain is seeing a spike in migrant arrivals. 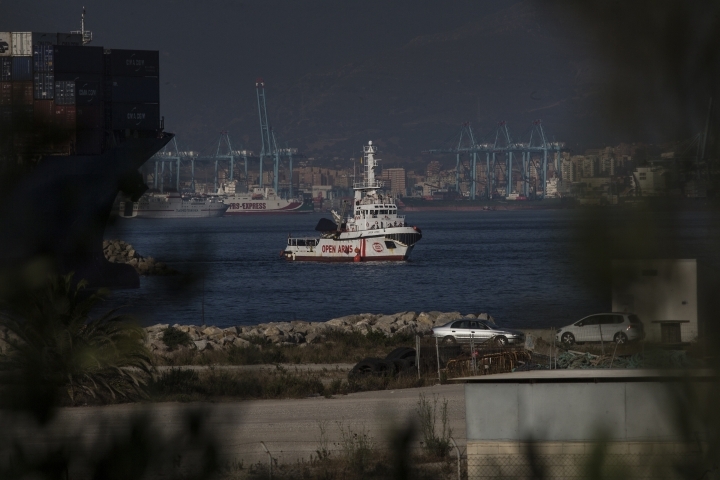 Spanish aid group Proactiva Open Arms said the passengers its ship brought to the port of Algeciras were picked up off the Libyan coast on Aug. 2 and mostly were Sudanese war refugees. 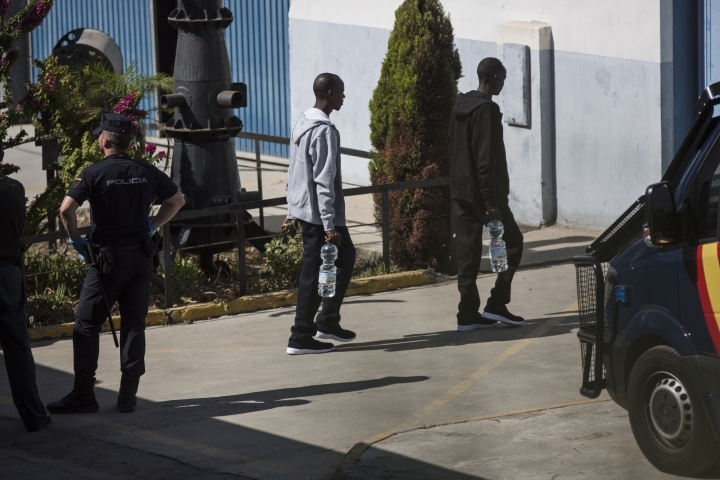 France has also taken in 78 asylum-seekers, mainly from Eritrea and Sudan, who were passengers on a rescue ship operated by German and French aid groups that Spain allowed to dock in June. That boat, the Aquarius, drew wide attention after Italy and Malta refused to it dock. The ship was carrying 630 migrants. Its arrival Thursday comes as the political mood in Spain shows signs of tension over a spike in migrant arrivals. The boat operated by Spanish aid group Proactiva Open Arms is delivering what it says are mostly Sudanese war refugees it picked up off the Libyan coast on Aug. 2. 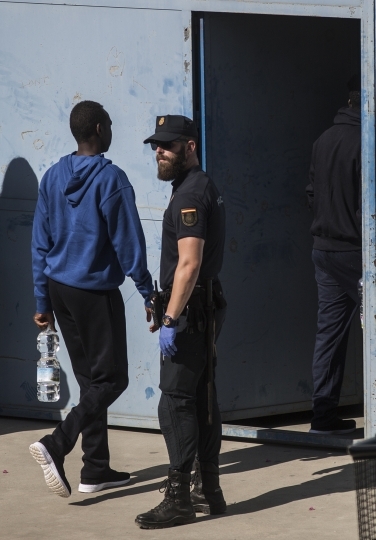 Spain's new center-left Socialist government made fair treatment of migrants one of its headline policies after coming to power two months ago. Turkey's state-run news agency says a boat carrying migrants has capsized off the Turkish coast in the Aegean sea, killing seven children and two women. Anadolu Agency says four other migrants were rescued from the rubber boat that sank early on Thursday off the resort of Kusadasi. 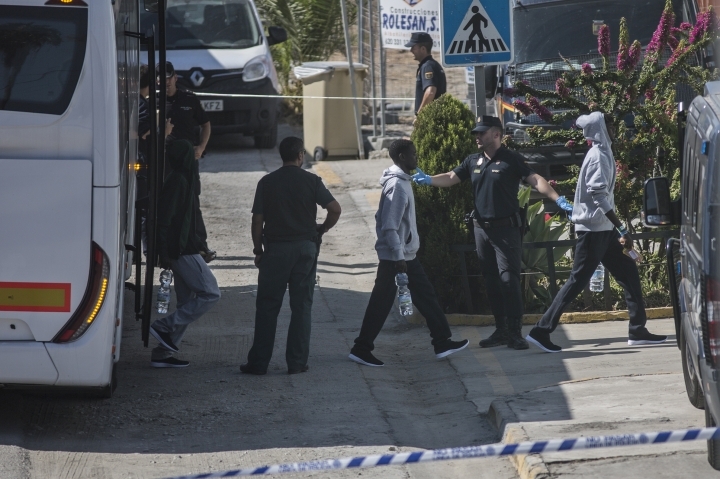 There was no information on the nationalities of the migrants, who were attempting to reach one of the Greek islands near Kusadasi. Kusadasi district administrator Muammer Aksoy told Anadolu the bodies have been recovered and no further migrants are reported missing. Many migrants continue to attempt to reach the Greek islands from the Turkish coast, hoping to eventually move to more prosperous European Union countries. Others try to cross the river that runs along the land border between the two countries.